Primera Technology is the world's leading developer and manufacturer of automated Blue-Ray, DVD, BD and CD duplication and printing systems. Primera is well known for its award-winning Bravo-series Disc Publishers. 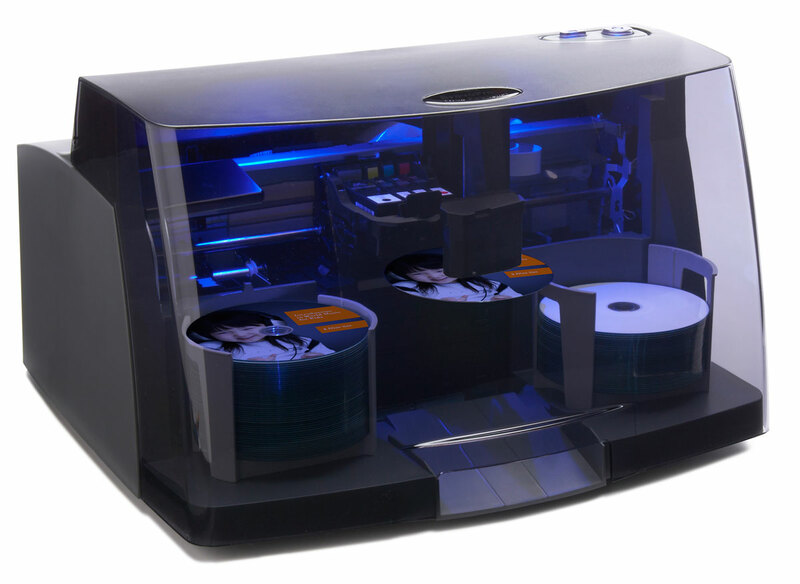 Primera's DVD/ BD/ CD duplication and printing equipment is used by more than 80 percent of Fortune 500 companies as well as companies and organizations in over 85 countries. 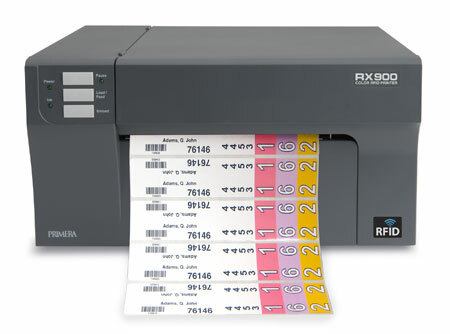 QDS has been distributing and servicing Primeria's duplicators and Label printers for 5+ years. The quality of Primeria's products are top-notch and a full product line which will serve all your media publishing needs. Contact us and let our product engineers help you select the right product for your disc media publishing and labeling requirements. Bravo 4100-Series are easily the fastest desktop disc printers and publishers in the world today. At just six (6) seconds to print each disc with 100% coverage in near-perfect quality, you'll be stunned at how fast your jobs will now get completed. Utilizing the latest in high-resolution color inkjet technology, the RX900 prints labels and tags at speeds of up to 4.5″ (114mm) per second. PTProtect software is applied to the DVD image during authoring so when content is burned to disc it is encapsulated with the PTProtect software. The encapsulated content on the DVD is then protected from access by common ripping programs. PTRip gives users of Primera’s Bravo-Series Disc Publishers the ability to automatically load personal music CDs into their Publishers’ built-in CD/DVD drives for importing audio tracks into Apple® iTunes or Microsoft® Windows Media Player.